Where are all your #GazaIsBurning hashtags? Where are all your protests? 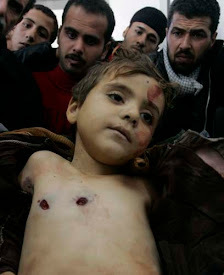 Where is your outrage for the innocents butchered in Palestine? I guess the Palestinians aren't "trendy" enough for you fake humanists as Aleppo and Ghouta were.